I love snowflakes...well at least looking at them. 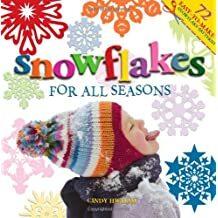 Making snowflakes has always been a favorite activity for my kids. 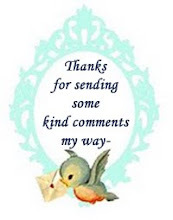 We've made so many over the years and they are simple and fun to do. Though as the kids get older making more elaborate snowflakes keeps this activity still going. 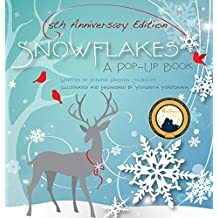 You can find some great templates for imaginative designs in Cindy Higham's two snowflake books. 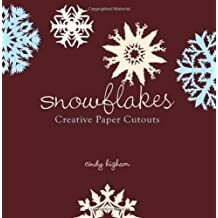 Snowflakes:Creative Paper Cutouts and Snowflakes for All Seasons which keeps the snowflake making fun continuing year round! If you'd rather sit back and enjoy the beauty of snowflakes without all the mess and work these are two of my favorites. 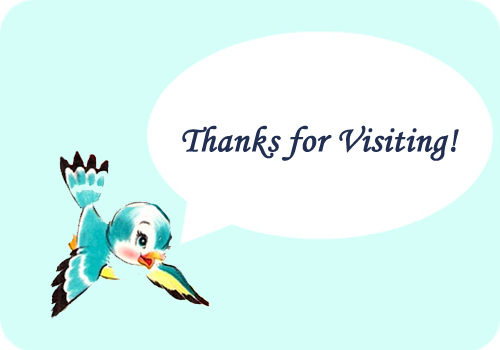 Then I also love enjoying the snowflake photography of Kenneth Libbrecht. 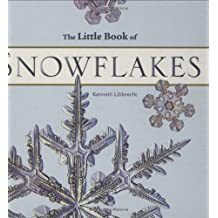 I have this book of his, The Little Book of Snowflakes.